What Are the Best Diamond Grading Labs? Which Should You Avoid? What Are the Best Diamond Grading Labs? Remember the first time you’ve read about diamond specs? Seeing “Excellent Cut, G-VS2, Medium fluorescence” is quite intimidating, and you must’ve thought who in the world would come up with such complicated labels! But now that you know a thing or two, you also know that these grades are truly essential and super easy to comprehend. And although you can teach yourself everything you need to know about diamonds and thus measure the quality with your own eyes. You would still need an accurate and objective grading report or certificate. Even experts have difficulty estimating the exact color of a diamond. That’s why it’s important to only choose a diamond that’s graded by one of the best grading labs. This, in turn, will enable you to estimate the market value of your diamond way more precisely! Thing is, there are many different labs out there, and some of them cannot be trusted with their grading. Interesting enough, we go to these labs to make sure our diamonds are fairly graded only to be ripped off due to lax standards! But we know better: this post will show you which ones to avoid and which ones to go to for accurate grading that will ultimately give you your money’s worth. As the leading diamond lab in the world, GIA has the highest standards and is the most widely used service. They’re dubbed as the most trusted because of their consistency. GIA is also known for educational services and gemological research that allows them to keep up with the latest technologies in grading and certification. You’ll find many GIA offices around the world with over 1,400 certified graders, scientists, and educators. EGL rules in Europe and is globally consolidated as well. 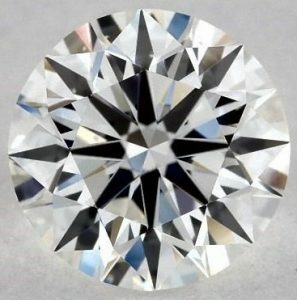 It’s infamous for grading SI3 diamonds but is also well-known for developing grading techniques for diamonds less than 1 carat. IGI is based in Antwerp, Belgium and is renowned in Asian countries. It’s also the second most recognized gemological lab in the world. 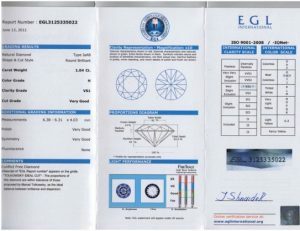 In fact, a lot of polished diamonds in the market are actually graded by IGI. In my own experience, I know that both EGL and IGI have very low grading criteria in color and clarity. 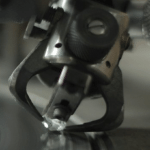 This means that when you have the same diamond graded by these top labs, invariably, the clarity and color grades given by IGI/EGL will be two or even three levels higher. For instance, a diamond graded as SI1 in clarity and H in color by GIA/AGS could be VS1 in clarity and F in color for IGI/EGL. Such a diamond would be worth much more because the color and clarity grades are better than what GIA/AGS would rate. 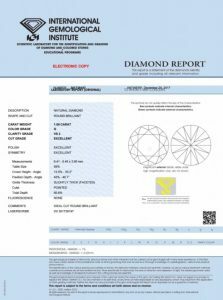 Unfortunately, many jewelry stores try to sell diamonds with IGI/EGL grading reports to their customers. The rule of thumb is to avoid diamonds graded by such labs and stick to GIA or AGS as you can be pretty sure that your diamond will be graded accurately. In fact, when I first went out to look for diamonds in brick and mortar stores, I was told that there is no need for GIA and AGS grading reports because they are expensive and will also make the diamond more expensive! 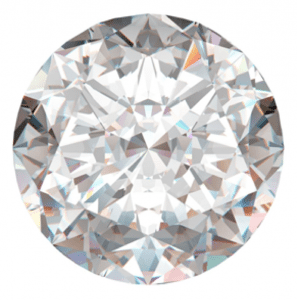 The truth, however, is that jewelry store owners know perfectly well that a diamond graded by GIA or AGS will have lower color and clarity grades because GIA and AGS are stricter which means that the store cannot charge as much money for the diamond. If a jewelry store is not willing to offer you any GIA or AGS graded diamond, don’t waste your time there. The same also holds true when it comes to online stores! What About In-House Reports and Appraisals? There’s no debate on this one! In-house reports produced by unethical jewelry stores have much more inflated grades than inconsistent labs. If such reports are made by the company you’re buying from, they could grade their diamond however they want! An in-house report can only be a nice extra if it’s accompanied by a GIA/AGS certificate. It’s also important to note that a diamond grading report or certificate is not the same as an appraisal. The latter is only used for insurance purposes, and even though it’s made by a professional, nothing comes close to the authenticity and accuracy of a grading report done by the most reputable labs. It’s worth mentioning again and again that GIA and AGS are the two most reliable grading labs with the strictest grading criteria. This ensures that you will not overpay for the diamond! Further differentiating GIA and AGS, the following can be said: AGS is somewhat stricter in cut and GIA has stricter criteria for clarity and color grades. In clarity and color, it is generally accepted that there is a margin of error of around one grade. For this reason, the same grading lab might even give you another color grade when grading the diamond at a later point in time. 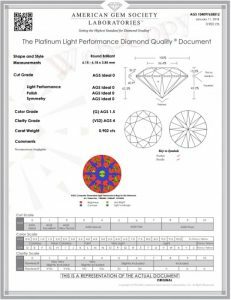 In my experience, a diamond graded by both GIA and AGS is more likely to receive a better color and clarity grade from AGS. But this isn’t always the case. Although if I could only choose one, I would go for GIA because they are stricter in color and clarity. It is exactly these two parameters that will be the most difficult for you to figure out on your own! 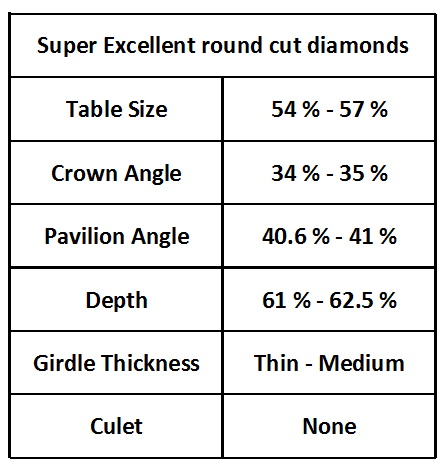 The cut, on the other hand, is easier to gauge if you take a close look at the diamond proportions. Legitimate diamond reports assure buyers that they are indeed getting their money’s worth. Don’t get caught up with compelling grades and the overblown sparkle of the diamond, make sure it’s bonafide before hitting the “add to cart” button out of excitement! You don’t have to go out of your way, shop at credible vendors like James Allen or Whiteflash as they recommend GIA and AGS-graded diamonds, and then filter to your heart’s content – guided by the (best bang for the buck) Diamond 4Cs, of course! VS2 – The Clarity Grading Win Zone! 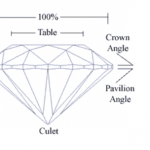 Diamond Grading 23 Key Diamond Grading Questions you should ask! Thank you for sharing your knowledge and steering me in the right direction. Very much appreciated. 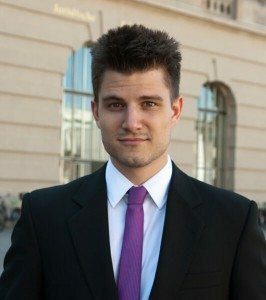 How does IGL certification compare to the others? I am looking to get into buying and selling diamonds so resale value is important to me. 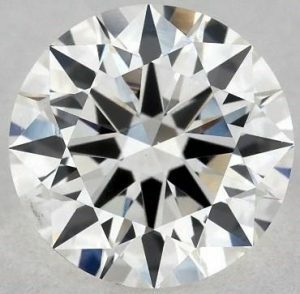 I would only recommend GIA and AGS graded diamonds. Take a look at this thread to know more. 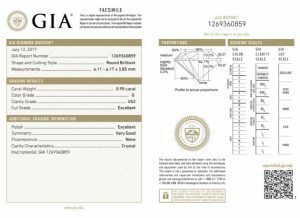 James Allen now sells diamonds with IGI certificates – does this mean IGI is getting closer to GIA in terms of grading? The good thing is, IGI grading reports might have become better in the last years. Still, it is not on par with GIA and AGS in terms of consistency. And although every gem on James Allen is of best quality, I would advise to try to stick to their GIA and AGS graded diamonds to really guarantee authenticity. You say that GIA and AGS are the most reliable diamond grading labs. Should I always avoid EGL diamonds without exception? I have already seen quite a lot of EGL and GIA graded diamonds. And I cannot recall a single case in which you would do better choosing the EGL graded diamond. 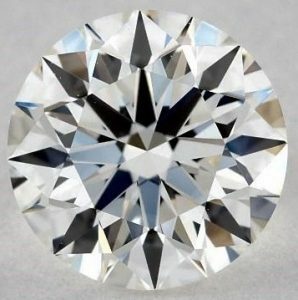 Thus, in my opinion it is pretty sure to say that you will always do better with a GIA or AGS graded diamond compared to an EGL graded diamond. What are the Holloway Cut Advisor Cons? 23 Key Diamond Grading Questions you should ask!